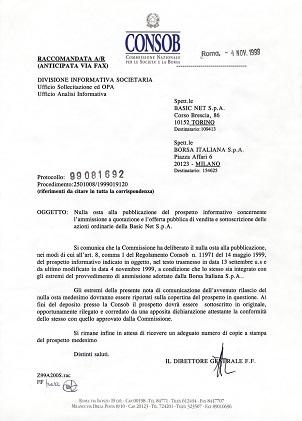 Due to Abramo Vitale’s decision to marry Antonia Cesarina Mariani, a Catholic woman, he was obliged by his Jewish father, Davide Vitale, to choose between his family run company and his wife. 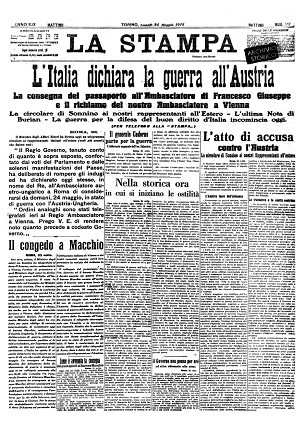 Hence, he accepted his portion of patrimony and, along with Guglielmo Marengo and Ettore Gaetano Donn, on 12th November 1916, he set up the company named Società Anonima “Calzificio Torinese”. Thanks to the machinery for cotton weaving, given by customers as a sort of debt repayment, the company started their production of socks using the facilities of their own farmhouse. 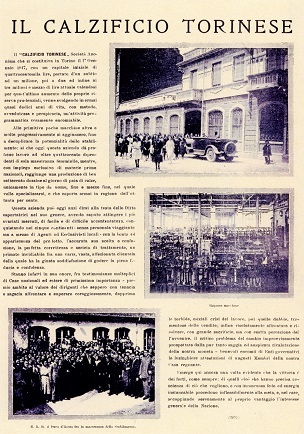 “1st January 1917 start the activities of ‘Calzificio Torinese’ founded with the object of the manufacture and sale of socks, constituted 12th November 1916, in the presence of the notary public. The capital is set at lire 400 thousand divided into 4,000 shares of lire 100 each to the bearer”. (Company establishment act No. 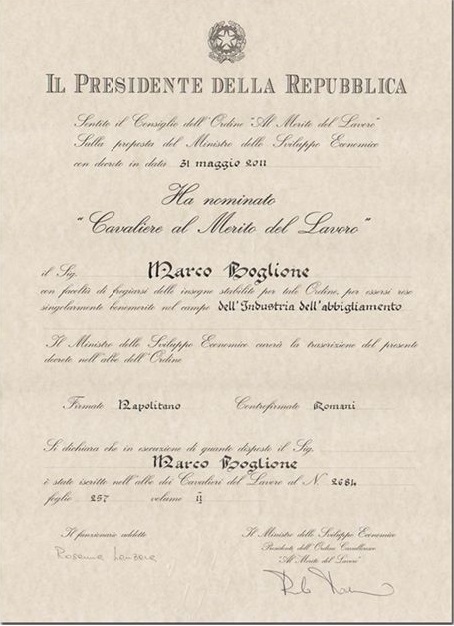 1371, registered 19th December 1916 at the office of the clerk of Turin court). 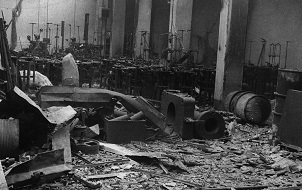 The Americans bomb the factory, considered a legitimate target because it supplies the Italian army. 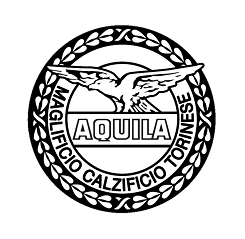 Following the merger with Manifattura Tessuti Maglierie S.p.A., whose chairman is Davide Vitale, Calzificio Torinese changes its name to "Maglificio Calzificio Torinese". Customers return a stock of socks due to a manufacturing error. 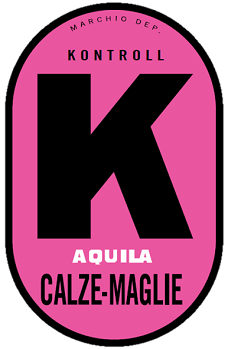 Intending to guarantee the product new credibility, the Vitale family label the new production with the monogram "K-KONTROLL", to indicate the maximum qualitative rigour according to German standards. 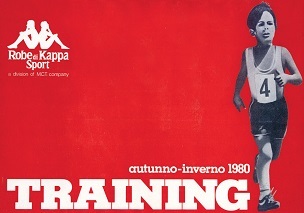 The Kappa® trademark is born, becoming the leading socks and underwear producer on the Milan market. 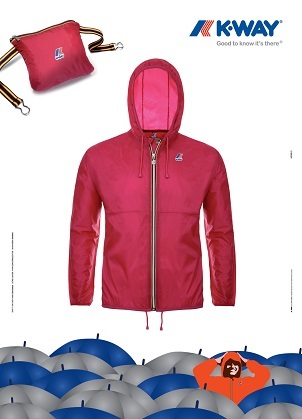 At only 23 years of age, Maurizio Vitale, inherits the management of Maglificio Calzificio Torinese and uproots it from the now suffering traditional sectors, demonstrating acute entrepreneurial spirit and awareness of cultural changes. The young entrepreneur sees John Lennon, during a speech, put on the army shirt of a soldier who fell in Vietnam. 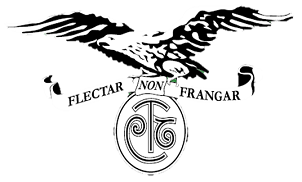 He then dyes all Kappa underwear shirts army green, enriching them with armorial bearings and symbols, and makes his presence felt on the dawning informal wear scene. 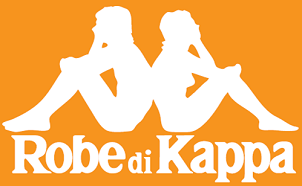 During a photo shooting for a Beatrix swimsuit catalogue, in a backlighting shot of the silhouette of a boy and girl sitting back to back, Maurizio Vitale spots the image destined to become Robe di Kappa®'s crisp, neat logo. 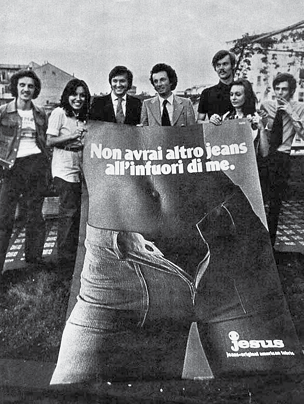 Many claim to have suggested Maurizio Vitale the name for the "Jesus® Jeans" brand. 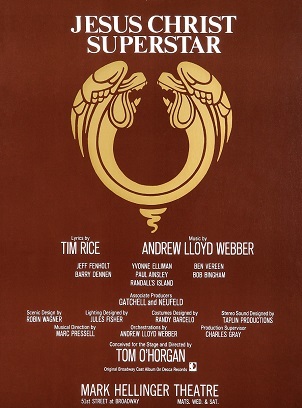 The genial intuition is in fact from Oliviero Toscani, inspired by the successful musical "Jesus Christ Superstar", playing on Broadway that year. Oliviero Toscani's provocative photos and the advertising claims of Emanuele Pirella scandalise conservative Italy, but gain the support of the irreverent Italy of the young, who wear their jeans like a second skin. 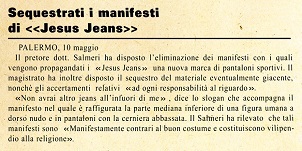 The court judge Vincenzo Salmeri orders the removal of hundreds of Jesus® Jeans posters because they "go against good taste and are religiously offensive". The advertising posters also attract the attention of radical feminists, so much so that censure labels appear above them saying: "This advertisement offends women". The controversy sparks off an unexpected and growing interest in the jeans that will lie behind the brand's extraordinary mass success. 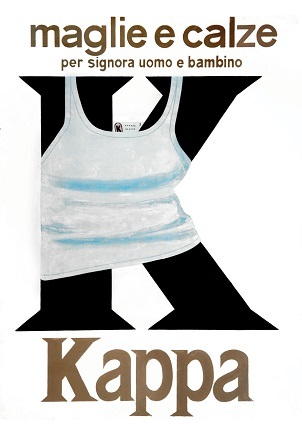 Marco Boglione, Robe di Kappa® ís young sales manager, realises that look concept strictly unisex is beginning to fade: there is a growing need for the young to reinterpret freedom through clothing and this convinces Maurizio Vitale to create a new market segment, "sportswear". 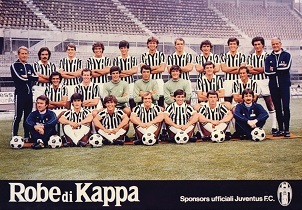 Maurizio Vitale is the first in Italy to sponsor a football team, fully aware of the importance this sport has for the masses. 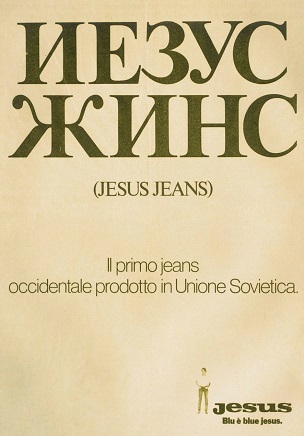 Maglificio Calzificio Torinese profits from the American boycott of the Russian Olympics winning the very important licensing contract for the production of Jesus® Jeans in Russia, cancelled by Levi's® for political reasons. 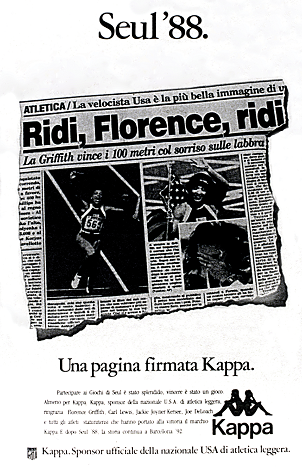 Maurizio Vitale signs a million dollar contract on a napkin; athletes such as Carl Lewis and Edwin Moses, champions destined to be cheered by crowds in the world's most important stadiums, will wear the Kappa® logo. 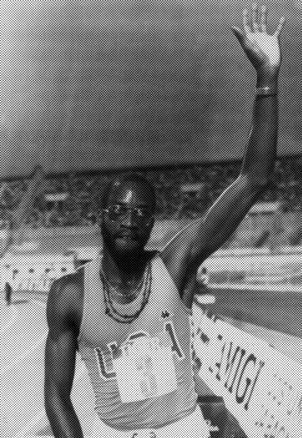 The official suits are designed with the advice of a man from NASA, doctor Kuznetz, who, inspired by space suits, designs the suits in silver to reflect light and to keep the athlete's body cooler. 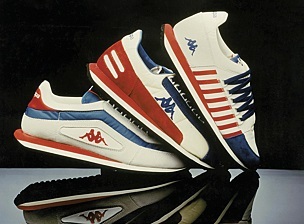 The shoes, on the other hand, are created by the Italian designer Giorgetto Giugiaro. 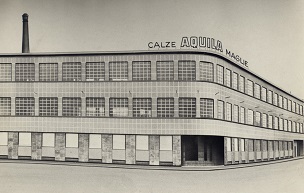 Marco Boglione, at Maurizio Vitale's side since 1976, leaves Maglificio Calzificio Torinese. 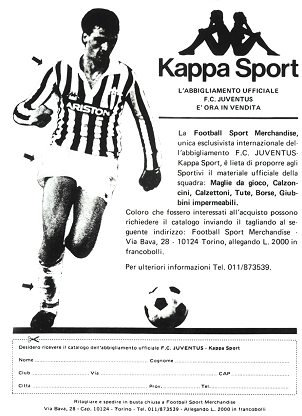 Urged on by Maurizio Vitale to develop his entrepreneurial aptitude, together with his friend Luciano Antonino, he begins the "Football Sport Merchandise" adventure, today BasicNet. 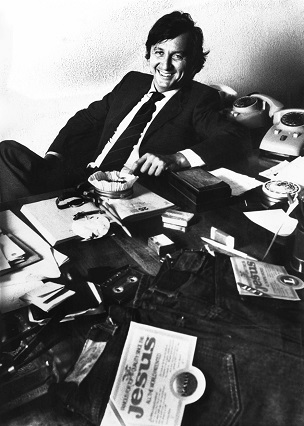 Maurizio Vitale dies; illness takes away a man who, with his vocation to pour enthusiasm into a situation to grasp its essence, knew how to break the barriers of a still rigid Italian mentality with his innovative ideas. 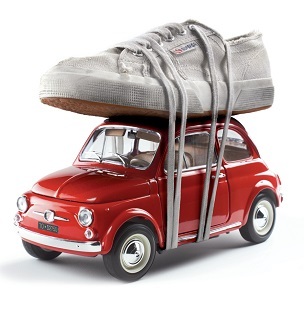 Maurizio Vitale's brother, Edoardo, takes over the company. 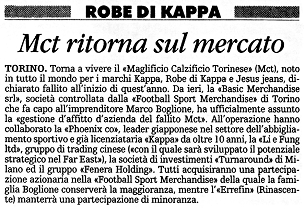 With Football Sport Merchandise, Marco Boglione takes over all its assets. 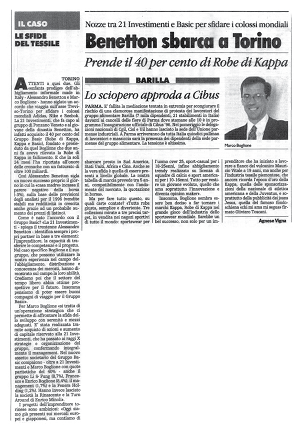 "Slowly slowly, I'm in a hurry": the BasicNet project is born and there is the relaunching in record time of Maglificio Calzificio Torinese's business and trademark. The BasicNet project, intrigues and convinces one of the great names of Italian industry: with 21 Investimenti S.p.A. Alessandro Benetton becomes Marco Boglione's joint partner and the project takes off. 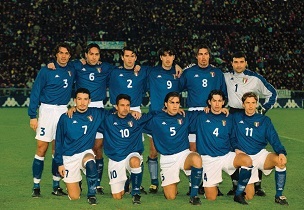 15th January 1999, BasicNet wins the contest for the technical sponsorship of the FIGC - The Italian Football Federation. Kappa® signs a four-year contract to supply the national team with its own technical material. 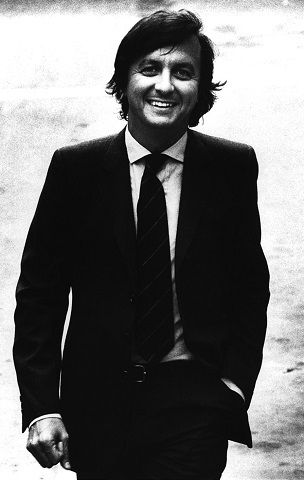 Largo Maurizio Vitale: “The man who wrote a chapter in the history of our city, reflecting, a quarter of a century ago, on how today, with effort, one can strive to plan the future of Turin”. (Extract from the speech of Fiorenzo Alfieri, the City of Turin Deputy Major for Culture, during the road dedication ceremony). Between 2007 and 2015, aggregate sales of the products bearing the Group brands grew from 275 to 450 million Euro, with a significant increase of the human resources, from 304 in 2007 to 480 in 2015. Thanks to the fully web integrated business system that enables the online management of all phases of the supply chain, BasicNet was able to overcome with no serious harm the economic tsunami of the end of the 2000s. The products of the Group are currently present in all five continents: their distribution now covers 122 markets worldwide. Group capitalization has been growing in the last 10 years from 37 million Euro, on September 21st, 2005, to today's 220 million Euro. 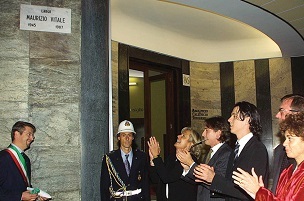 Marco Boglione, Founder and Chairman of BasicNet, was awarded the Order of Merit for Labour on May 31st, 2011.